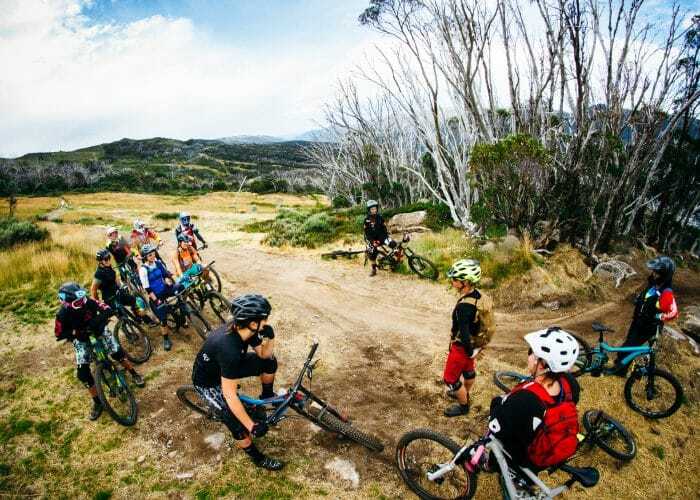 Thredbo is the perfect destination for a social group function or getaway, whether you belong to a motorcycle club, community group, or business fraternity, there is something to suit whatever your passion. Enjoy the unique mountain atmosphere and wide range of activities that everyone can get involved in. Our friendly and experienced staff will make your group getaway run like a dream and take your trip to a whole new level. For more detailed information click on one of the tabs below, fill in the form at the bottom of the page or call 02 6459 4184. Take your group to the top of Australia for an experience like no other. 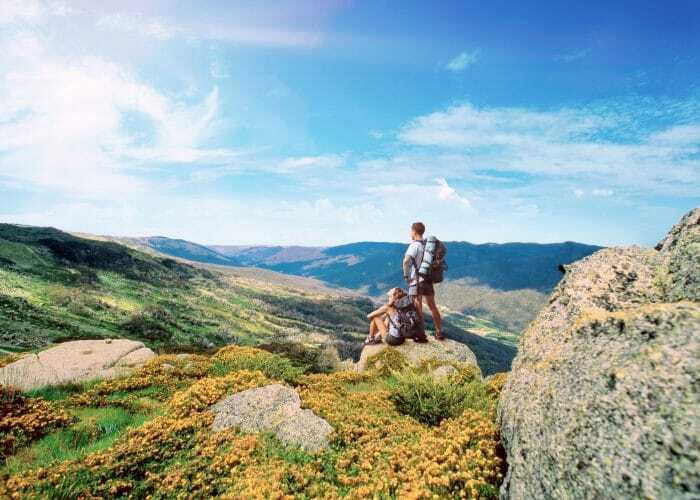 Whether it’s for celebration, brainstorming, networking or anything else, Thredbo is the perfect place to escape the city and clear the mind. Enjoy a range of alpine conference rooms, excellent service, delicious cuisine, fun and exciting activities and comfortable accommodation for your perfect group getaway or corporate event. The accommodation at the top of Australia will create a lasting impression as delegates are welcomed into a world away from distractions. Motivate the team with exciting activities and inspire success through productive team building challenges in the stunning, wide open spaces. Considerable resources are continually contributed to the development of fun and rewarding activities in Thredbo, offering corporate guests a vast range of exciting activities. 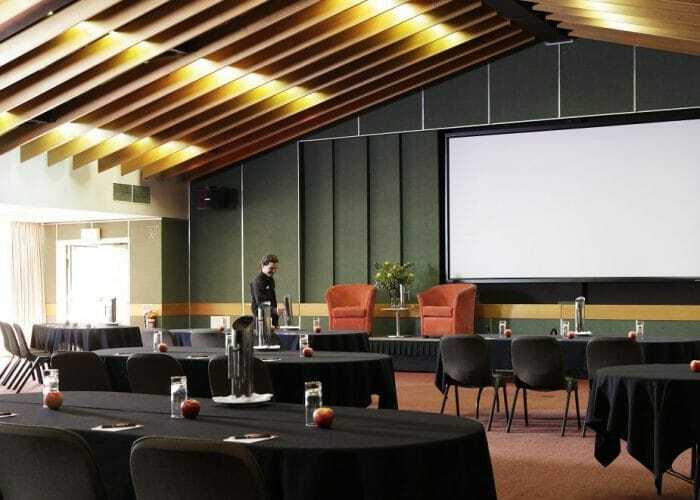 The Thredbo environment allows delegates to focus on productive and motivating events with venues to suit all conferences and corporate retreats. 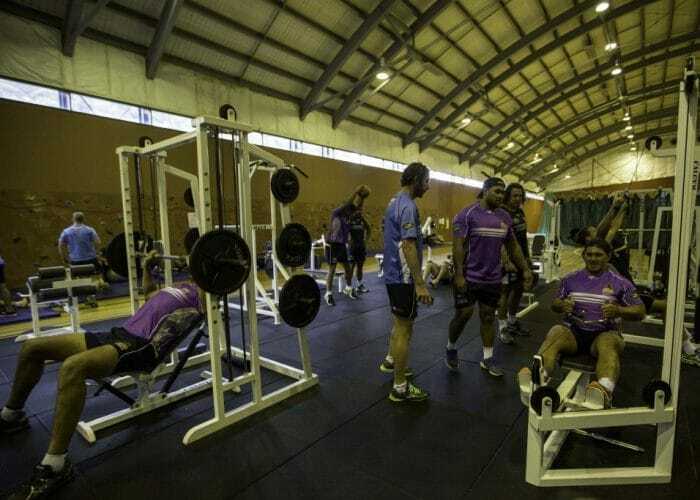 A multi-purpose training centre open all year round. Guests can swim the 50m pool, work out in the gym, play squash, complete team building challenges in the sports hall, climb the traverse wall or take part in a group fitness class. 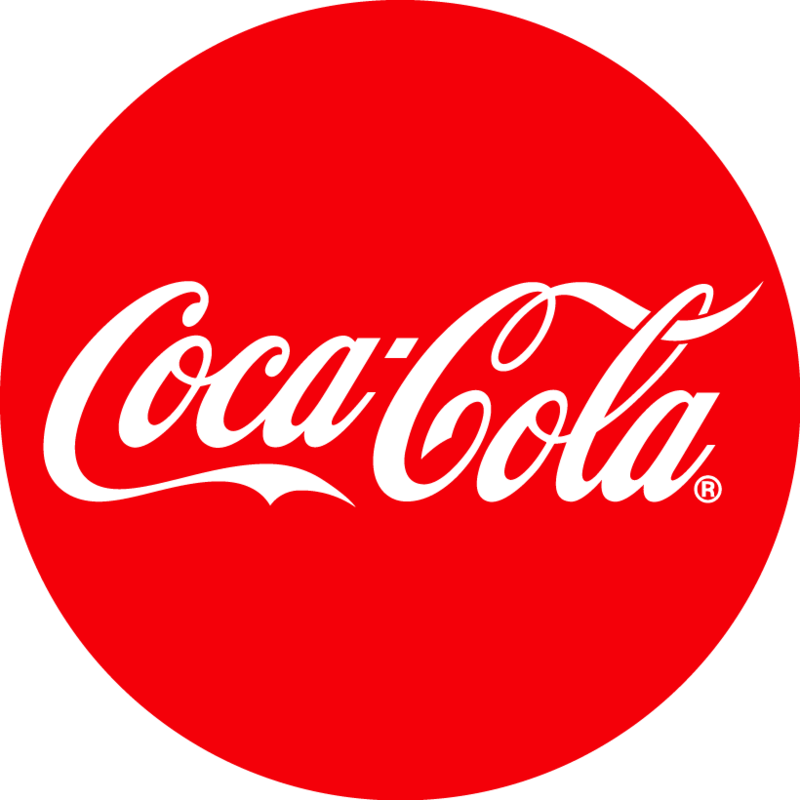 Delegates will enjoy the array of cafes and specialty stores while experiencing the unique environment of Thredbo Village. 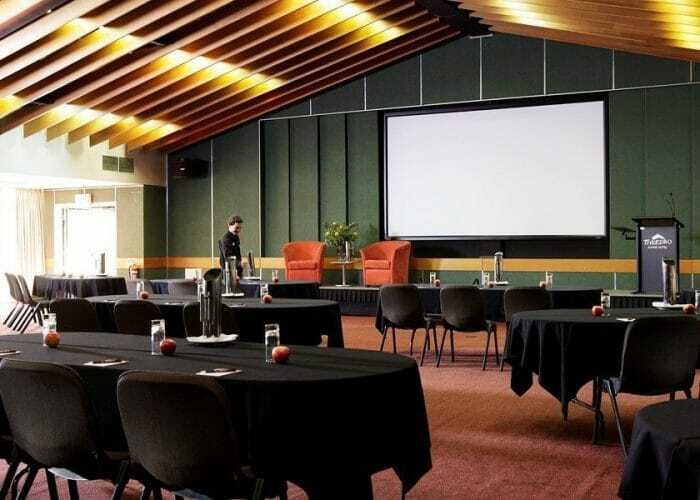 Offering four versatile event rooms designed for maximum functionality, Thredbo is ideal for meetings, conferences, seminars, gala dinners, product launches and branded events. Innovative set ups, themed catering, extensive local activities and an array of event packages will ensure each event is a success. Thredbo has a range of audio-visual equipment to enhance every event and specialised technicians can be arranged. 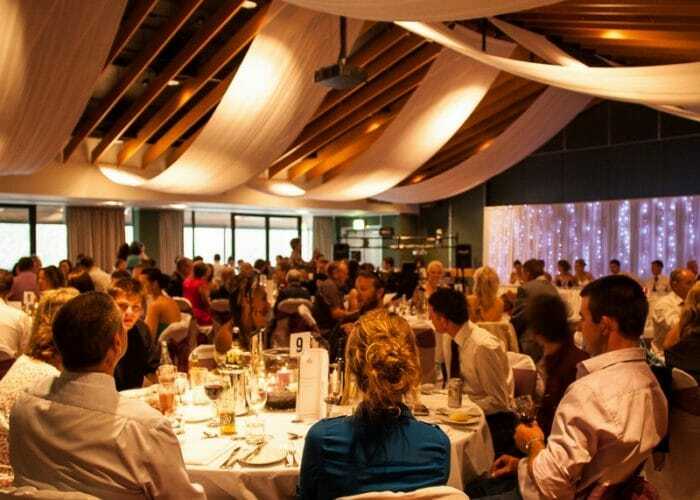 The onsite Thredbo Events Manager can design events to suit the objectives of each client, provide suggestions and information on the facilities and offer full support throughout the event to ensure flexibility and excellent service are maintained during your stay in Thredbo. Why not enable your delegates to get away from their conference rooms and enjoy our various indoor and outdoor dining and breakout areas that Thredbo has on offer.